Huawei Y9 is the redefined smartphone of Huawei Y9 (2018) which is yet to be announced. The devices boast a 6.5″ of IPS LCD Display at the 1080 x 2340 pixels resolution, 19:5:9 aspect ratio and a ~396 PPI density (The more is better). It runs on an Android 8.1 OS and may later be upgradable to an Android P (Not released yet). It measures around a 162.4 x 77.1 x 8.1 mm dimension and weighs nearly 173 g with the battery. As far as the cameras are concerned, Huawei y9 sports the dual 20MP + 2MP Rear camera with some minimal features such as auto-focus, professional view, live shot, auto-HDR, saturation, 4x zoom, PDAF, depth sensor and more. While its selfie camera showcases a dual 16MP+2MP with the video quality of 1080p@30fps (The more is the quality, the better can be recorded). Under the hood, it couples with a Qualcomm Snapdragon 645 (Uncertain), octa-core processor and has a 4GB/6GB RAM for the 64GB/128GB ROM relatively. Battery Life is what we crave most for our smartphones because It passes the energy to execute every task. Huawei y9 packs with a 3900 mAh Li-on battery which can last for around 35 hours in a dual standby mode. This product is available at Amazon, Newegg. 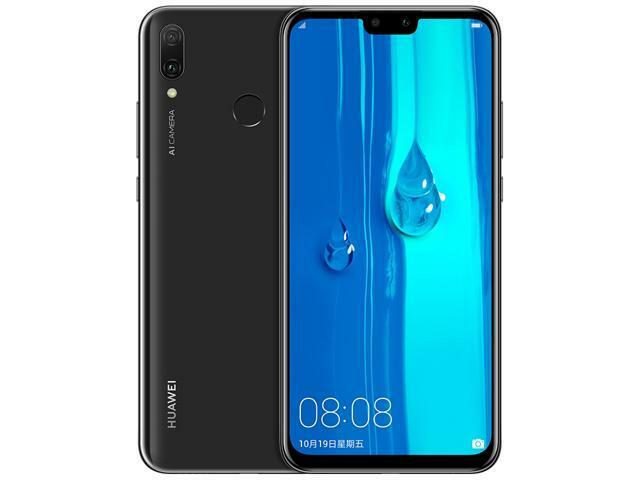 At newegg.com you can purchase Glabal Firmware Huawei Y9 2019 for only $328.00, which is 98% less than the cost in Amazon (Rs. 15,990). 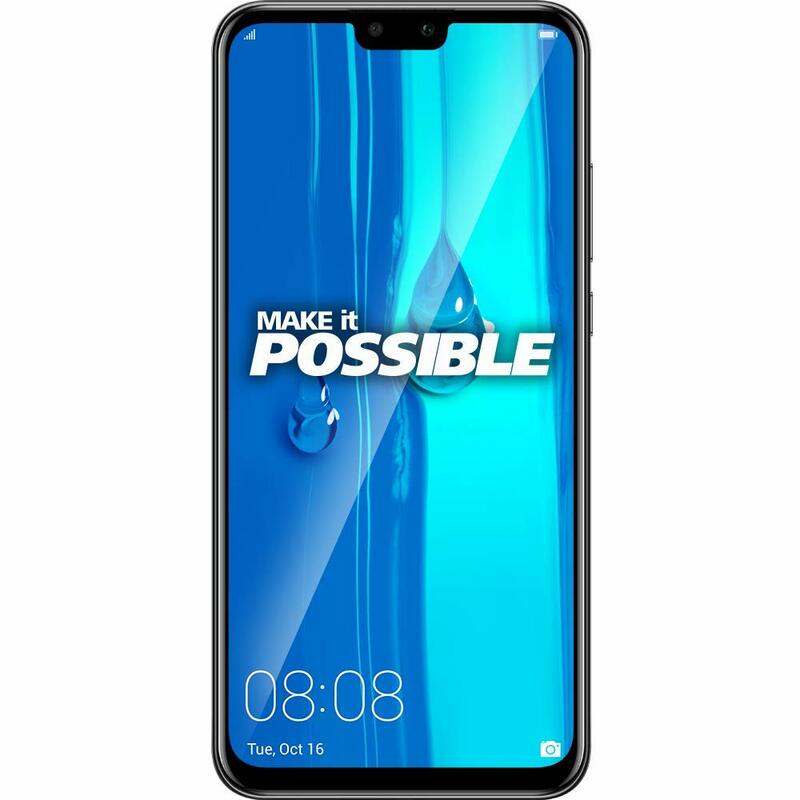 The lowest price of Huawei Y9 2019 4GB, 64GB Storage was obtained on April 19, 2019 7:25 pm.